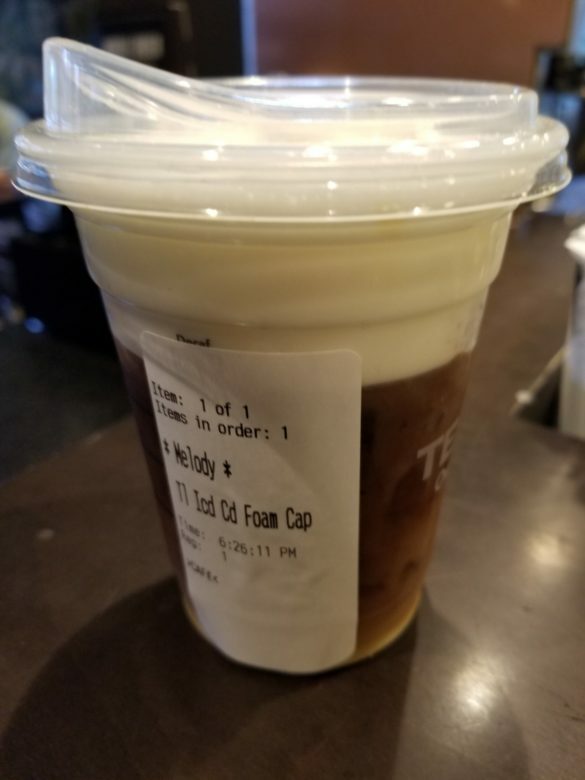 Starbucks Cold Foam: 2 drinks with a delicious frothy top! 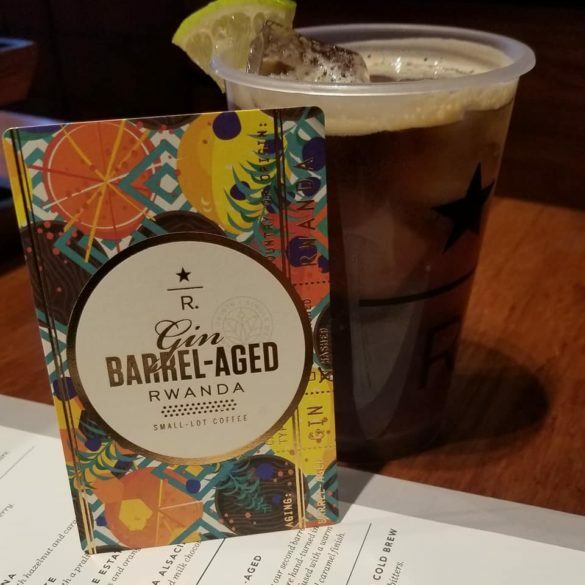 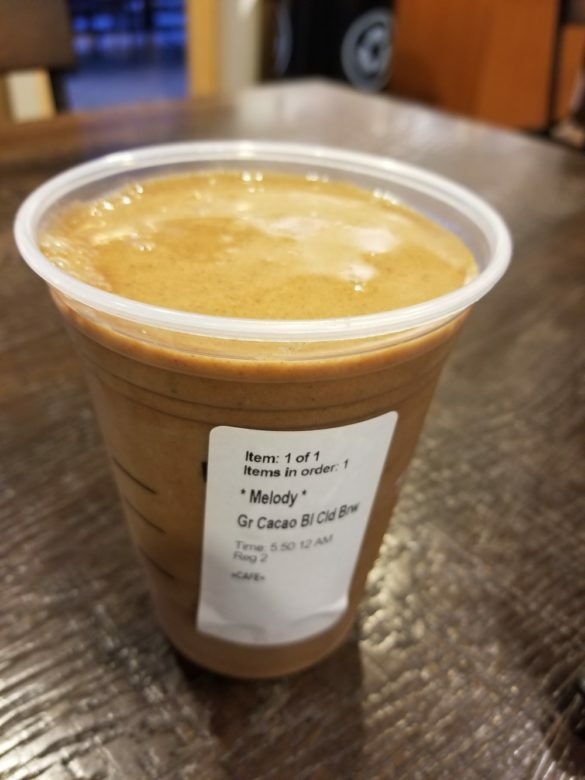 Starbucks creates a cold brew that tastes like gin. 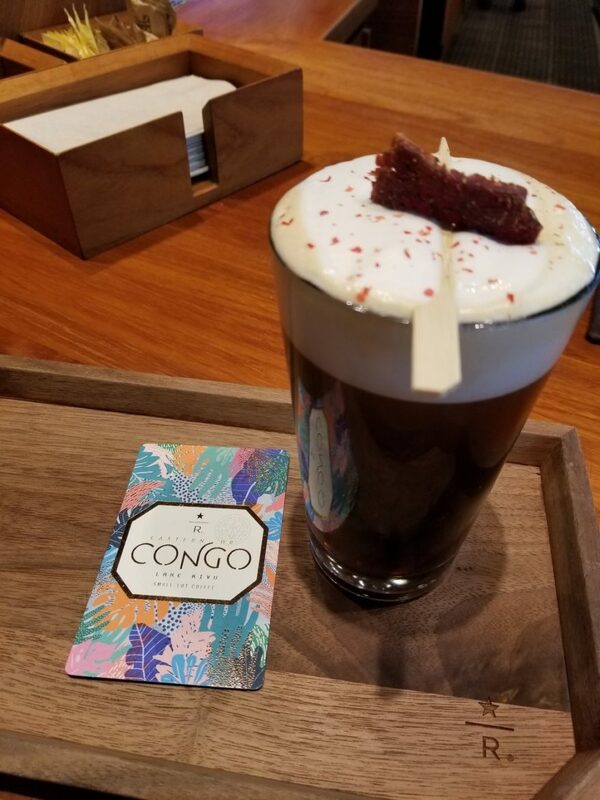 Nitro Cold Brew Topped with Beef Jerky! 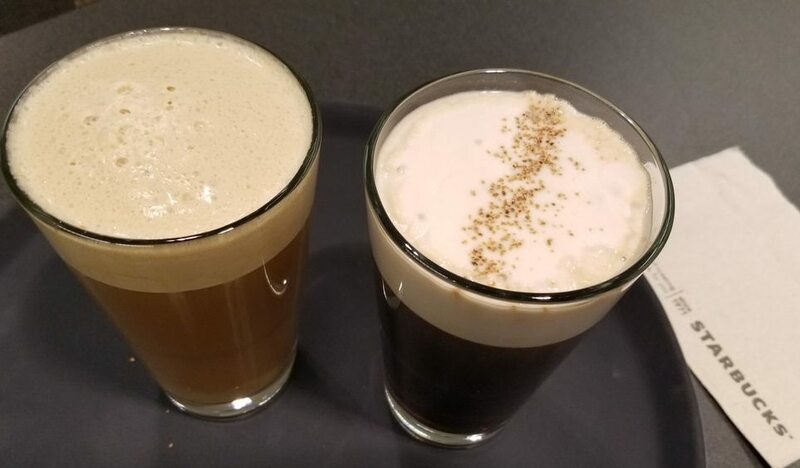 Nitro Cascara Cloud and the Dirty Chai: New beverages at Starbucks Reserve Bars. 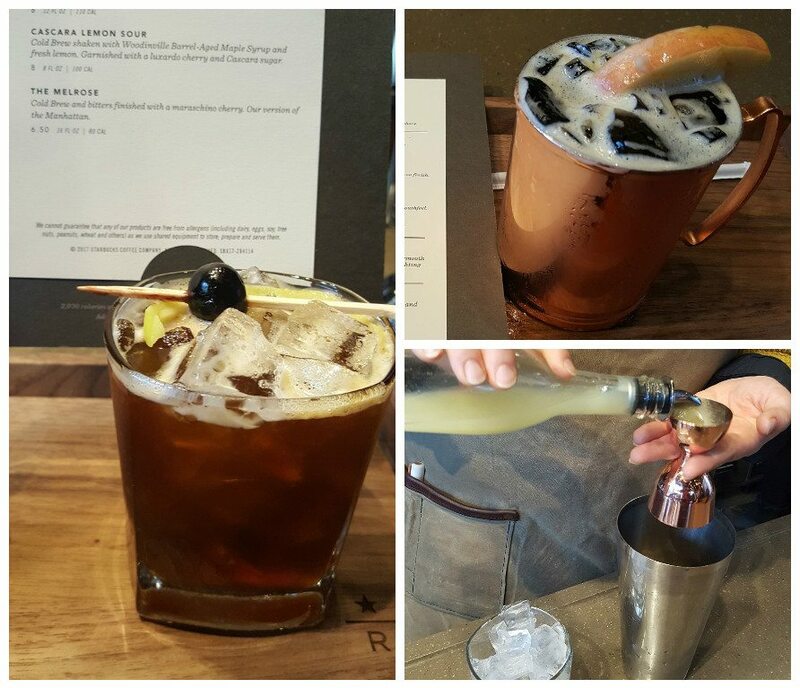 Summer weather is here (well, in Seattle it’s just starting to feel like summer). 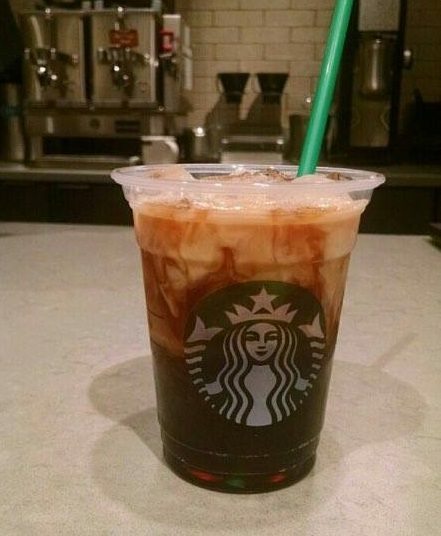 It is the season for cold coffees. 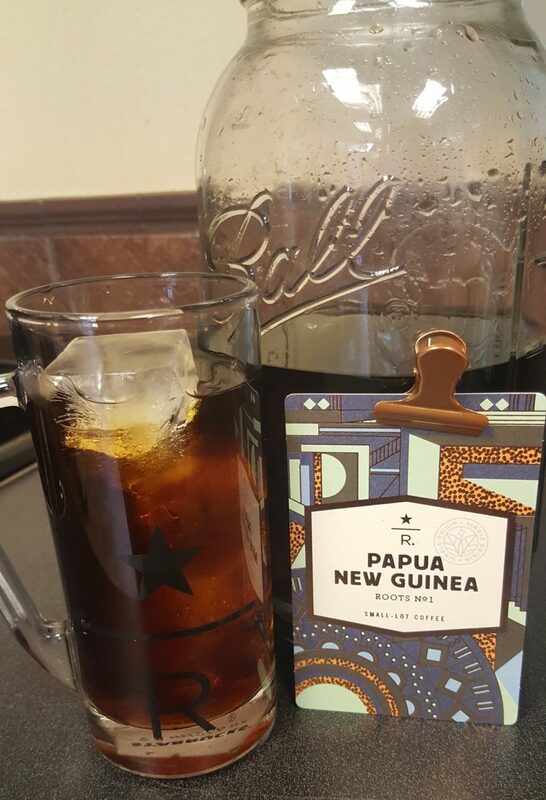 You can make your own cold brew at home…. 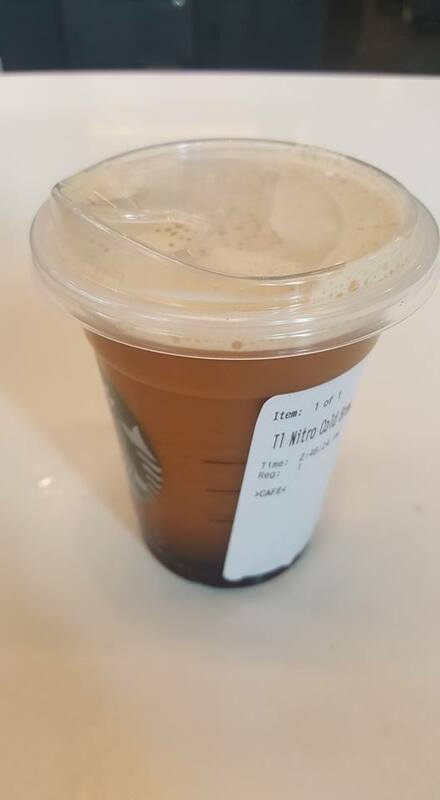 New Sippy Lid for Your Nitro Cold Brew. 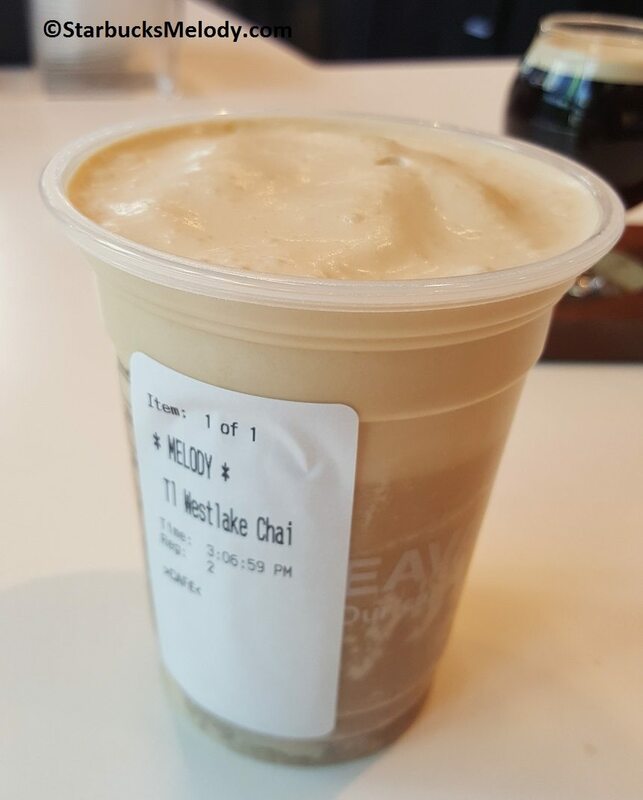 Blue skies and a little warmer weather welcome in Toasted Coconut.